The kick-off meeting is free. However, to participate in Sharing Circles, membership is mandatory. Would you like to learn from your own peers? Are you looking for a supportive and collaborative approach to face personal and professional challenges? Do you want to help and be helped through structured exercises? PWI Brussels Your Path is warmly inviting you to the launch of the second wave “Sharing Circle”! 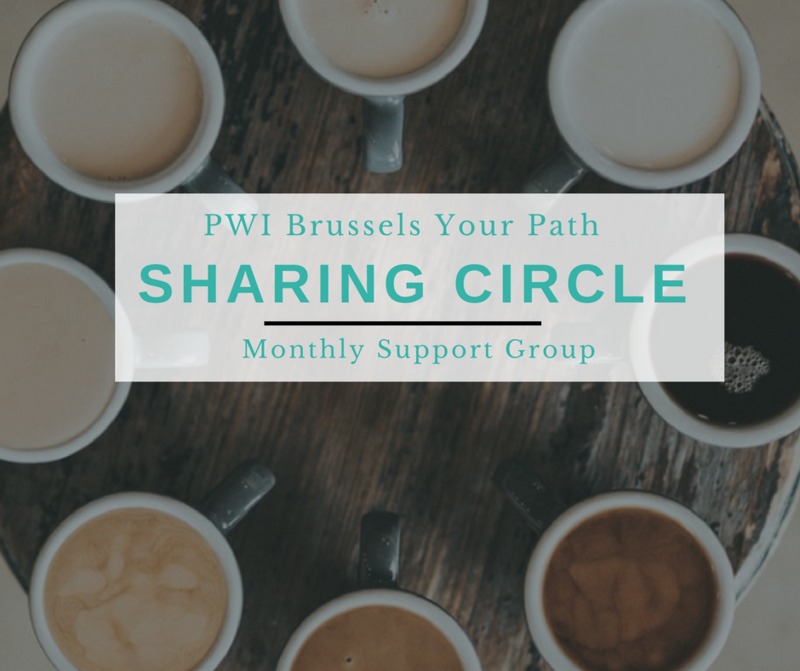 Sharing Circles help PWI Brussels’ members to thrive in their professional growth by using a peer to peer co-development approach. This new initiative is open to women looking for a safe place to share their experiences, issues and professional challenges and overcome their obstacles through the direct, open and benevolent support of their peers. Kick-off event will be an opportunity for participants to introduce themselves and get to know each other before joining the closed group of the sharing circle. The Kick-off event is open to everyone, but only members of PWI Brussels are eligible to participate in the Sharing Circles. Please note that places are limited. Six 2-hour Circles - Circles are group sessions that combine training by a professional coach and peer-to-peer coaching. Access to a private Facebook or LinkedIn group as a space for exchange between and after the circle sessions. Mark them now in your agenda! And don't forget to register for our kick-off event on 13 November. This event is free of charge thanks to the contribution of East Poland House which is kindly sponsoring the venue for the length of the duration of this second wave of the Sharing Circle. Get a feel for the power of co-development and Sharing Circles from Giulia's testimonial here!